I am back with Throwback Thursday,! I have had my project done for awhile, but the sun would not come out for me. So, I adjusted lights from the house to take my pictures. For today's card I used the "wild Card cartridge". For this challenge you needed to have a heart on your project and we were able to chose with cartridge we wanted to use. I got my image from http://meljensdesignsdt.blogspot.com/, for free. She has a ton of free images on her blog. Plus on Monday's she does another freebie too! 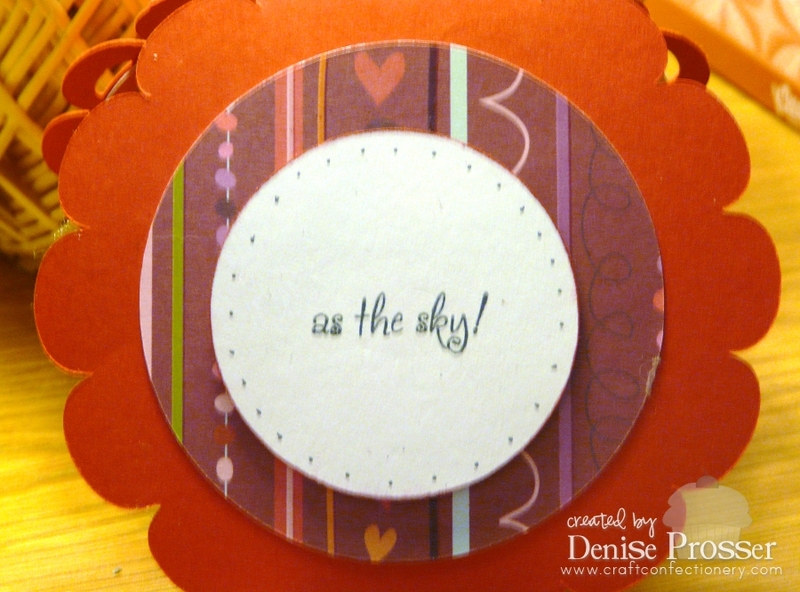 You can buy here images here whimsy stamps, she has some great images for just about anything! I have falling in love with them. I will be using a lot of them on my blog. Lovely card. Great job coloring your image. Thanks for joining us at Sentimental Sundays!